We provide delivery to the Santiam Canyon and Mid-Willamette Valley. 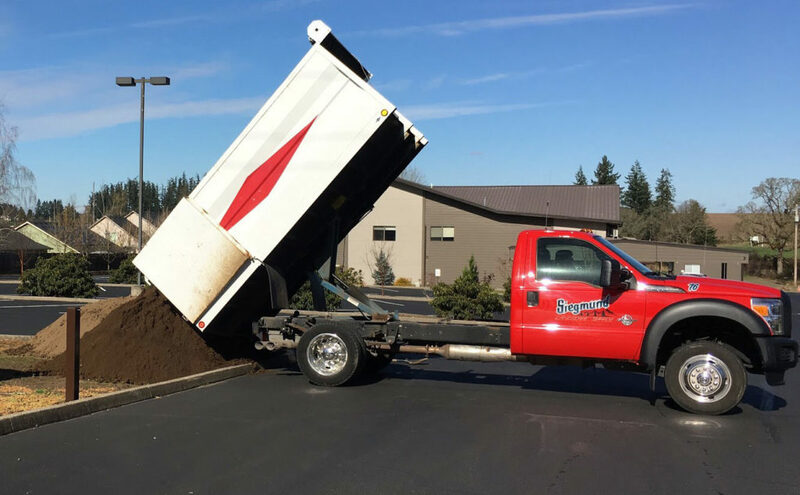 Stop by our yard, or call us at (503) 769-6291 to schedule an appointment. 15 yards max of sawdust, barkdust, compost, etc. Need more? Contact our sister company, Allied Rock at (503) 859-6623 for 12 yard or 26 yard quantities, or even multiple deliveries if needed. Don’t see your delivery area? Please call us for pricing.